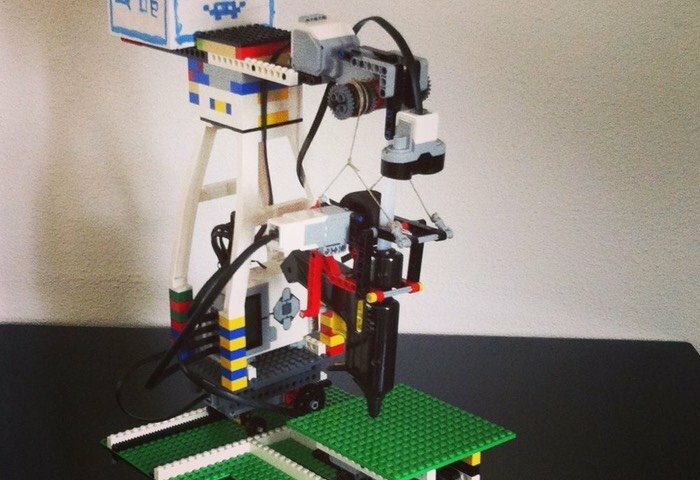 When we think of a 3D printer we imagine a somewhat bulky equipment, which is connected to a computer or that has its own and printing independently desired models. Well, maybe after reading this entry we change our way of thinking. 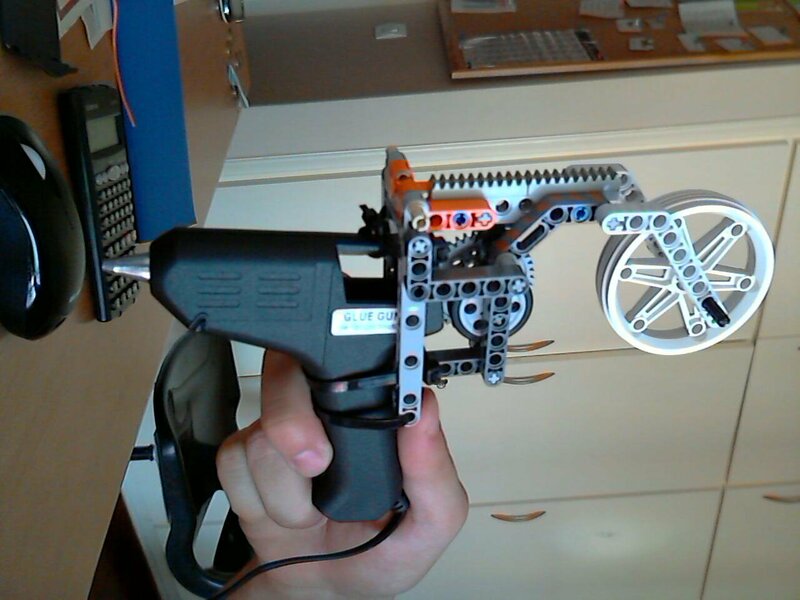 Thanks to this project we can build a manual 3D printer from a hot glue gun and some pieces of LEGO. 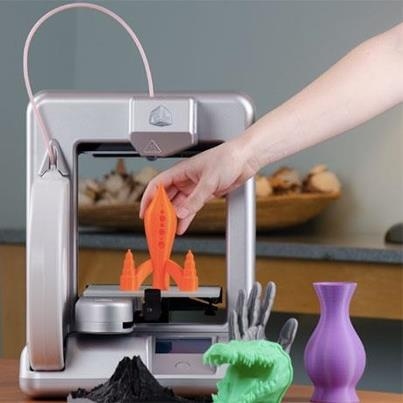 Obviously models that we can create with this printer will not have the resolution of a 3D printer as that they have seen in Xataka Smart Home, but in return We don’t have limitation of print size Yes we have on those desktops. 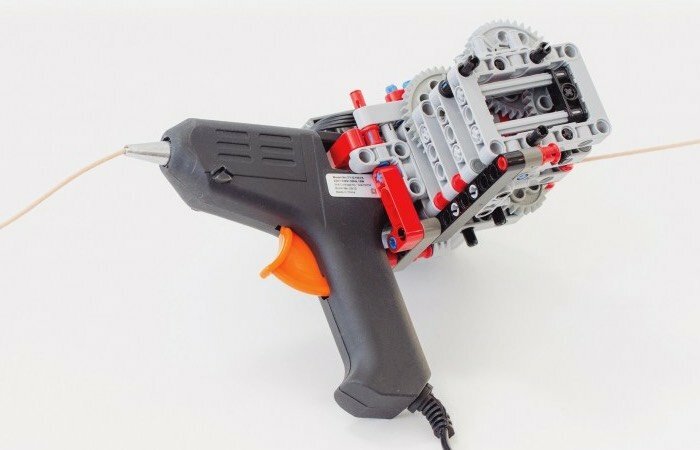 And how the printer created from LEGO and glue gun? 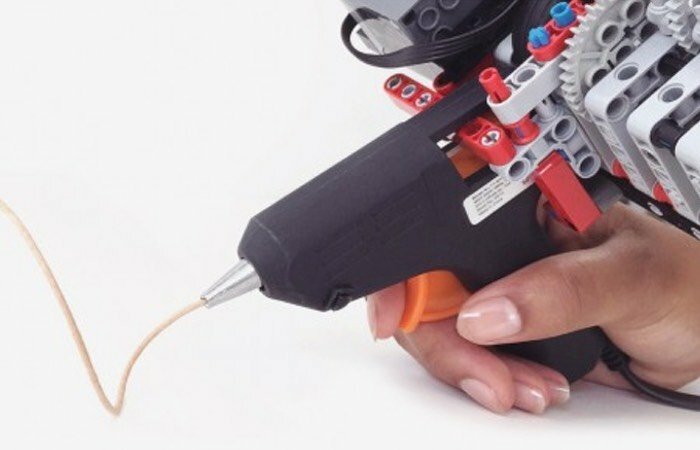 The glue gun is responsible for heating filament which we will use for the printing of our models, while LEGO pieces are pushing the strand Thanks to an engine and so will feeding plastic gun. As you can see in the video, the design is not particularly complex and is really ingenious. 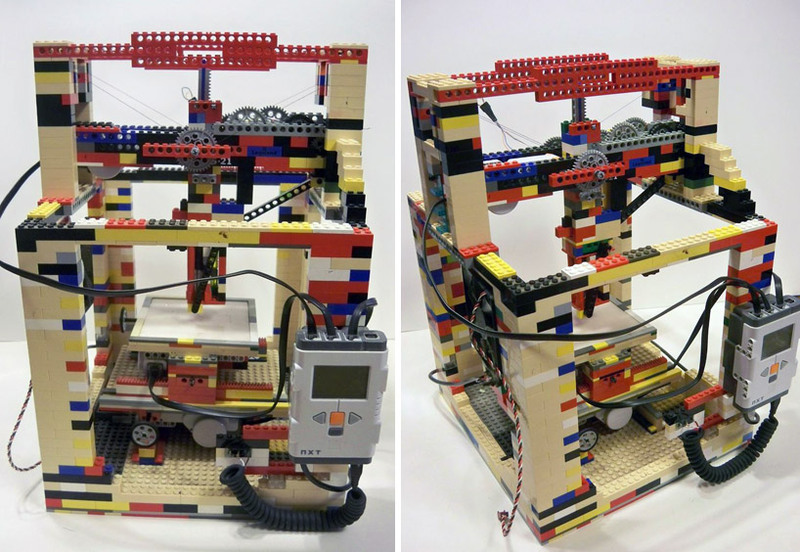 And great that its creator included there are also part of the construction of the printer in the video and some models to better see it working. The design is by Vimal Patel, a student of industrial design that has managed to really do something quite interesting from simple elements.